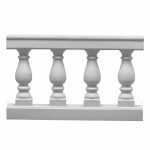 The Balustrade product mimics formal stonework to add formal elegance in traditional weddings, corporate events and studio photography. 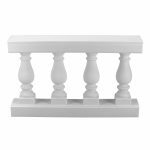 The set is available in white, ivory, brownstone, sandstone, blackstone, millstone and granite and in offered in custom colors. 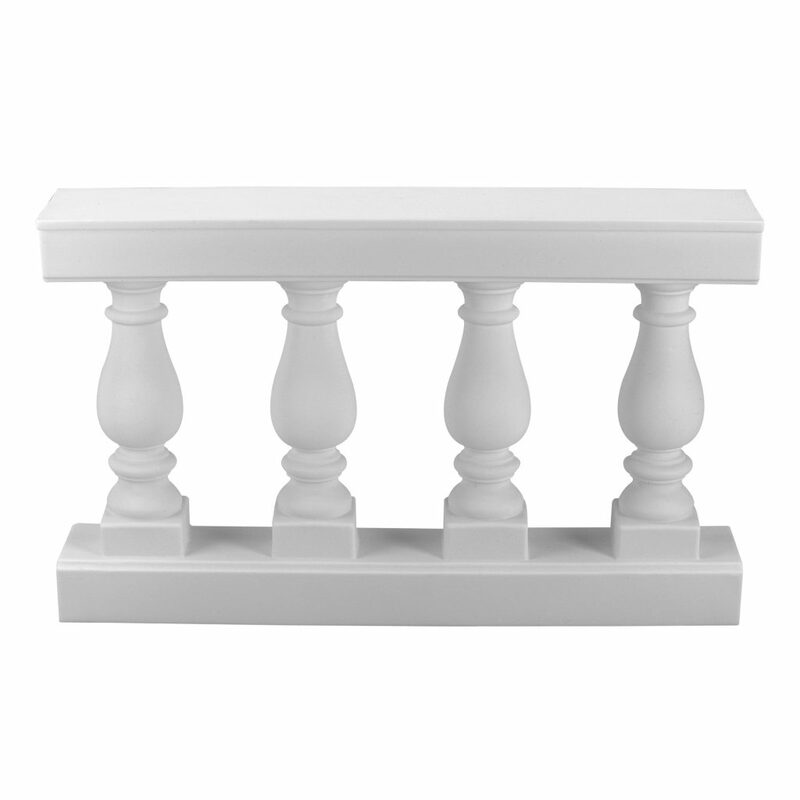 White and ivory are ideal for indoor and temporary outdoor use. Black and stone effects are ideal for both indoor and long-term outdoor use. 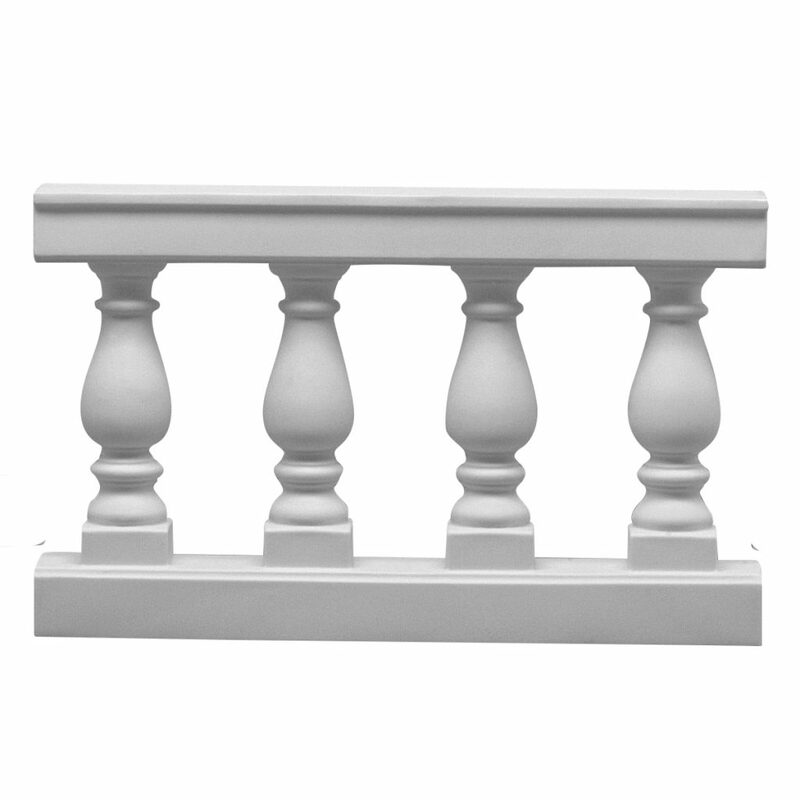 The Balustrade Group comprises straight and curved balustrades, balustrade pedestals, balustrade corners, and balustrade pedestal caps. It is rotationally molded from 100% waterproof, polyethylene plastic for indoor-outdoor placement and sets up easily. This is the traditional choice for weddings, award ceremonies, political fundraising rallies and other events.